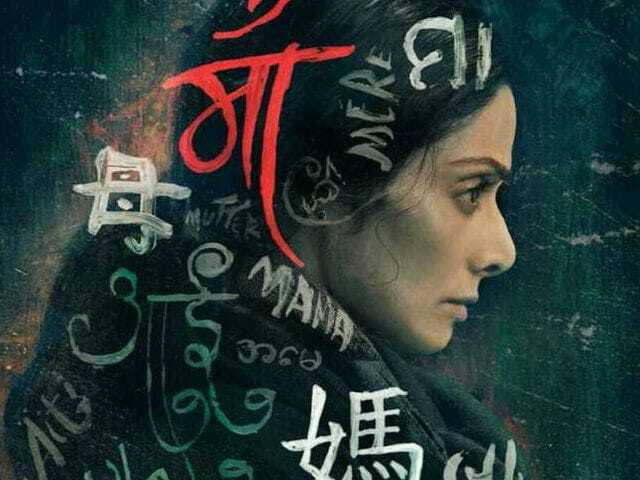 Today Sridevi will show the power and wrath of vengeful mother in her new film MOM. The Ravi Udyawar-directed film marks Sidevi's return to Hindi films after 2012's English Vinglish. The trailers and promotional material of Sridevi's film has intrigued critics and moviegoers alike and after Salman Khan's not-so-successful Tubelight, Sridevi's MOM promises a busy ticket window over the weekend. MOM also stars Nawazuddin Siddiqui and Akshaye Khanna (last seen in 2014's Dishoom). From the trailers we know that Sridevi plays the role of an aggrieved mother, whose daughter (her adopted daughter) has been brutalized by an influential lot. She's hell-bent on taking revenge. 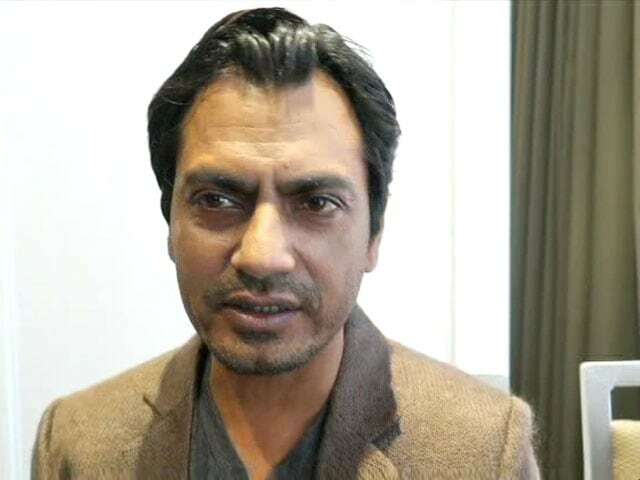 Somewhere in Sridevi's character's vendetta, features Nawazuddin Siddiqui - looking way too creepy. The other Bollywood film releasing today is Paresh Rawal and Kartik Aryan's (the Pyar Ka Punchnama series) Guest Iin London.  The film is a sequel (of sorts) to 2010 film Atithi Tum Kab Jaoge?, which featured Ajay Devgn and Konkona Sen Sharma along with Paresh Rawal. Guest Iin London is directed by Ashwni Dhir and will take forward the concept of its predecessor - an uninvited guest, who messes up the lives of his hosts and eventually becomes close to the family. How the makers plan to keep the concept fresh is the film's biggest task. Meanwhile, Hollywood is offering Spider-Man: Homecoming to moviegoers. The film starring Tom Holland is a part of the Avenger series, as this Spider-Man made his first appearance for Marvel in Captain America: Civil War. He fought besides Iron Man (played by Robert Downey Jr), who will return the favour in Spider-Man: Homecoming. Which movie(s) will you pick for this weekend? Tell us in comments.